The Square of nine or Gann Square or Master Chart is also known as the square root calculator and finds it basis from Gann's methods which is squaring price and time.  The square of 9 is a spiral of numbers with the initial value "1" starting off at the center. Starting from this central value, the number is increased as we move in a spiral form and in a clockwise direction. According some experts, each cell in Gann’s square of nine represents a point of vibration.